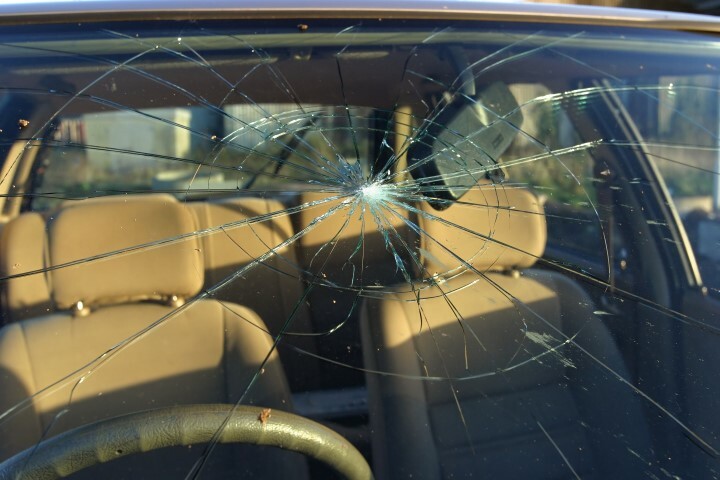 Jim’s Glass offers a wide variety of auto glass replacement and repair in the field or our shop. 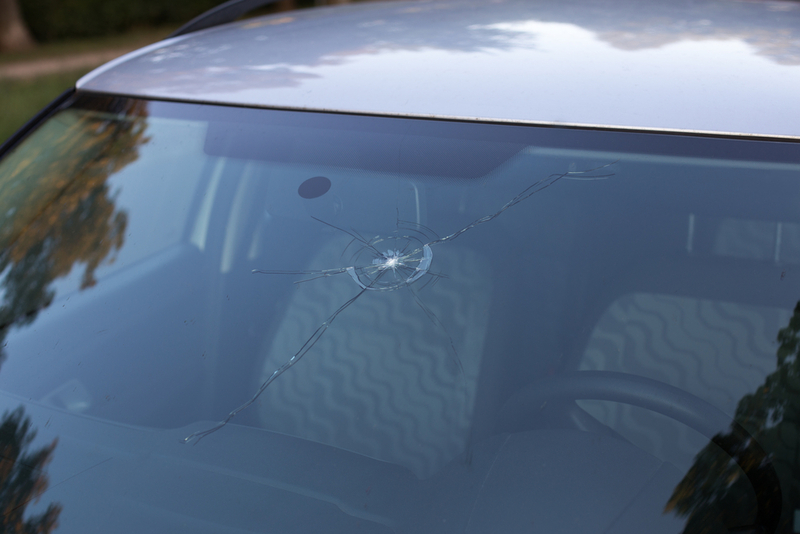 Our experienced technicians understand the value of your vehicle and strive to preserve the interior and exterior. 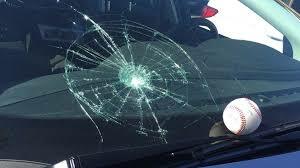 We provide on-site or in-house rock chip repair, windshield replacement and a variety of other auto glass products. Including, canopy windows, RV glass, and farm machinery.